We recently spent 4 nights in this awesome villa. It is in a wonderful location, lots of lovely eateries within walking distance. The Canggu club membership that came with the villa was a real bonus. There were some initial wear and tear issues with the place but they were all quickly rectified. The villa manager Hery was most helpful, as were the rest of his team of Chef and housekeepers. The driver was excellent and most accomodating. The villa was rustic but charming and clean. 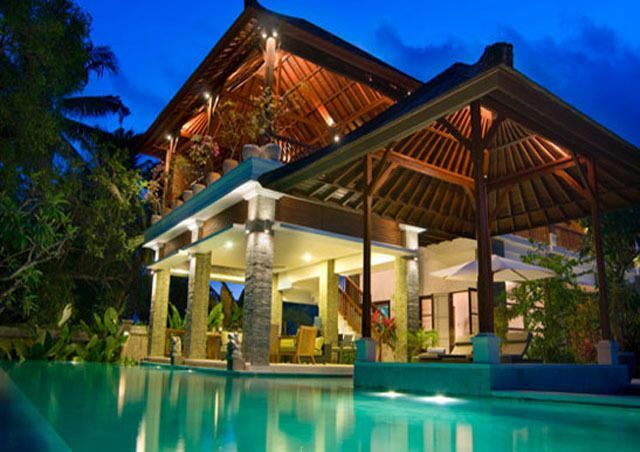 I am looking forward to my next trip to Bali and hopefully this villa is available again to stay. We are very please to have stayed in Craig'svilla, he responded very quickly to my queries, and offered a great deal. Also highly recommended his staffs, they are all very helpful especially Katu the driver who is very kind. The extras that Craig offer is a lot more than other Villas, and we really enjoyed our stay in his 5 bedroom villa. Will surely recommend his villas for my friends and sure will only book his villas for my next visit.